Michael Beschloss, author of Presidents of War, shares three nonfiction books that he's loved reading. 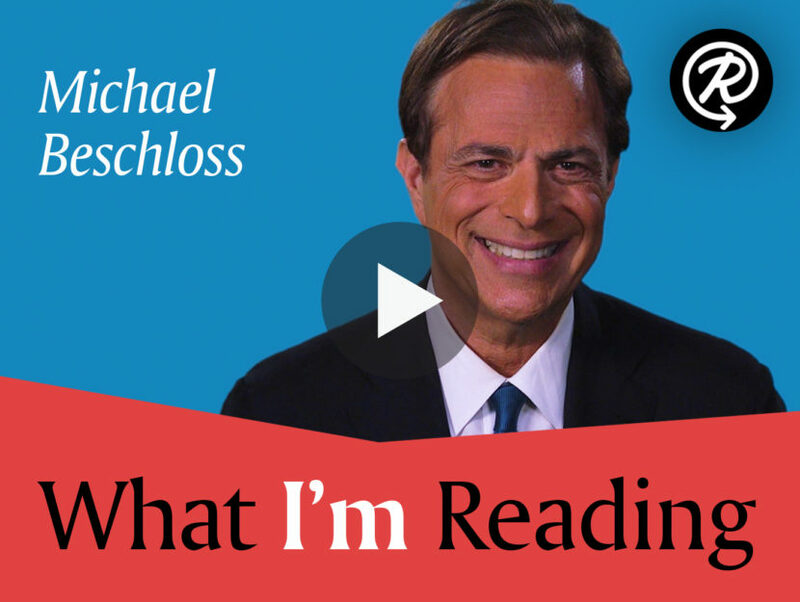 Michael Beschloss is the author of nine books on presidential history, including Presidents of War and the New York Times bestsellers Presidential Courage and The Conquerors. As a longtime fan of Ron Chernow and an avid reader of nonfiction, Michael has come across great reads that shed light on influential figures from our past and bring history back to life. Watch the video below to learn more about the captivating biographies that Michael Beschloss recommends! 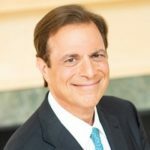 MICHAEL BESCHLOSS is the author of nine books on presidential history, including, most recently, the New York Times bestsellers Presidential Courage and The Conquerors, as well as two volumes on Lyndon Johnson’s White House tapes.